How’s life in the Hong Kong Science Park? I know that for several years, you have heeded the call of the government to develop smart city related technology and solutions, to help realize Hong Kong’s vision to become a smart city. 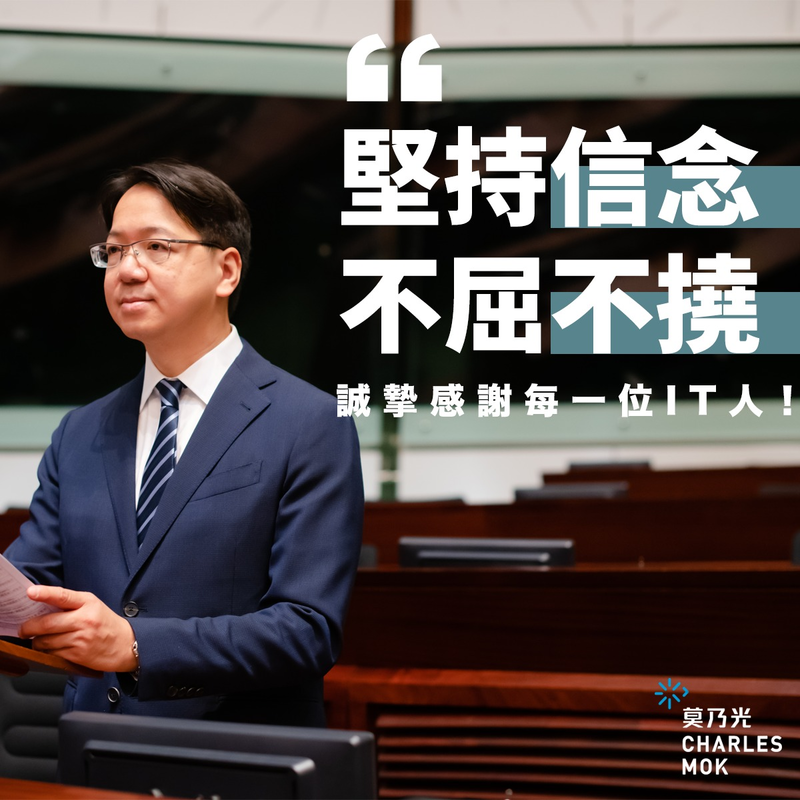 We have talked a lot about the problems you and other young companies in Hong Kong face — lack of talents, the government’s rigid procurement policies, outdated laws and backward open data policies.